105° angled spray lance, XXL 45740360 https://www.kaercher.com/my/accessory/105-angled-spray-lance-xxl-45740360.html 105° angled blasting tube that can be used in combination with all available nozzles. Additionally the connector 4.130-425.0 is required. 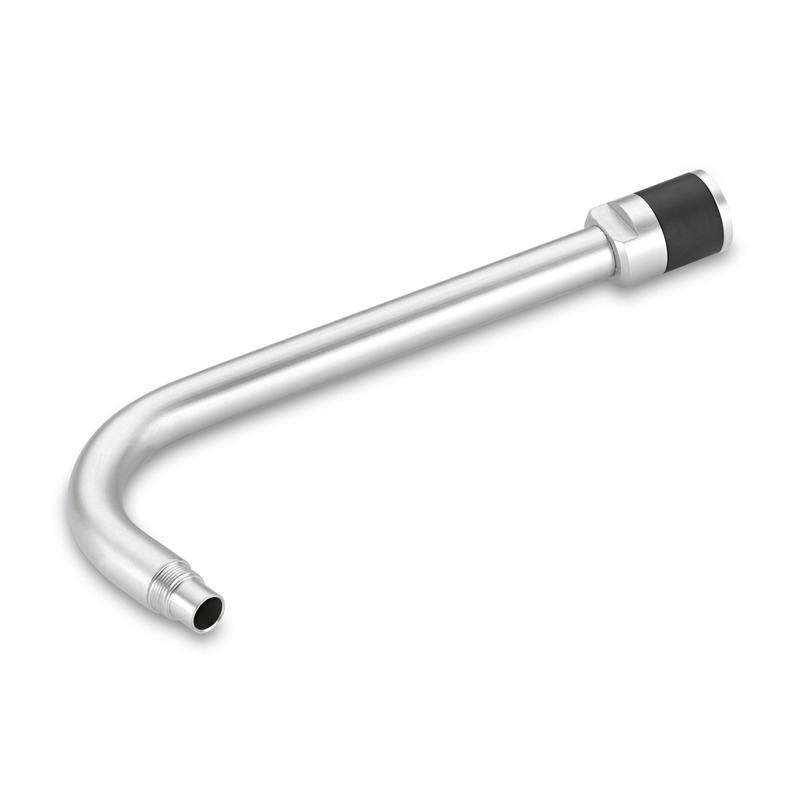 105° angled blasting tube that can be used in combination with all available nozzles. Additionally the connector 4.130-425.0 is required.